We are opening sales! You can make a reservation 30 days prior the date of ride. 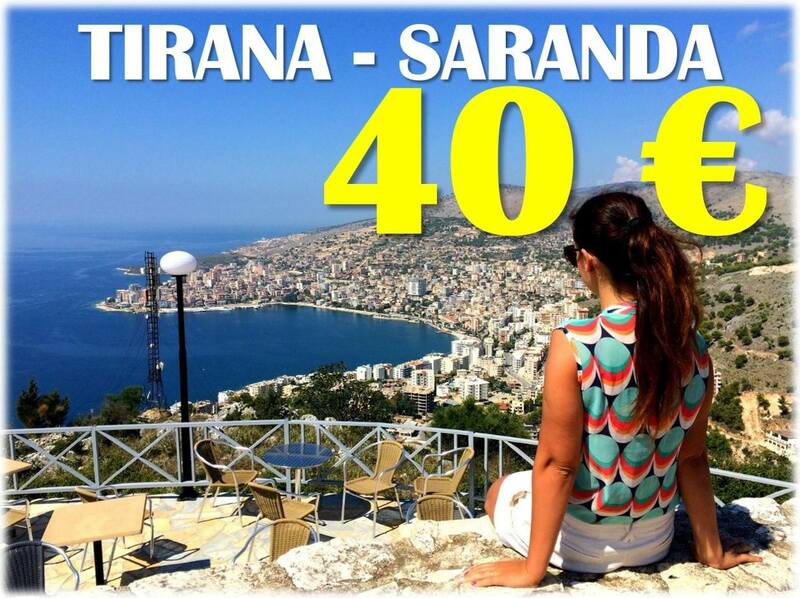 Hurry up to buy a ticket from Tirana to Saranda with best price!